I experimented with subsurface scatter based shaders for plant leaves today! I’m still working on it, so I won’t be writing up what I’ve found until a bit later. But for now, here’s what I’ve managed to get! The grass is just Maya fur with a custom shader (woot subsurface scatter!) 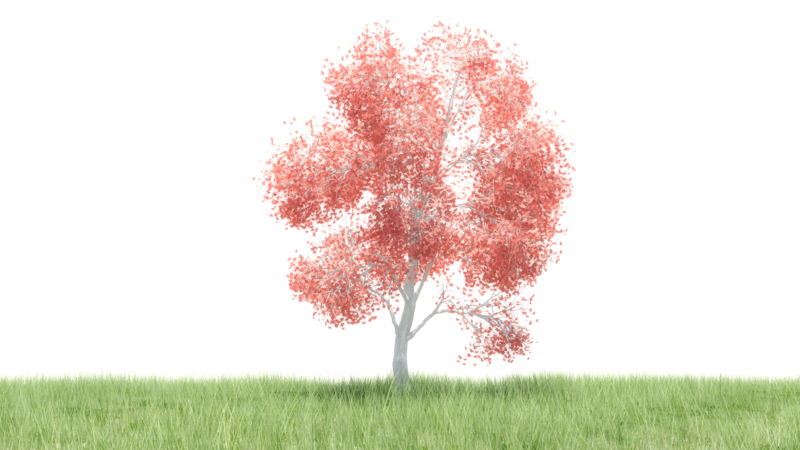 and the tree is modeled after a Japanese Maple and was made the same way as the one I posted a few days back.